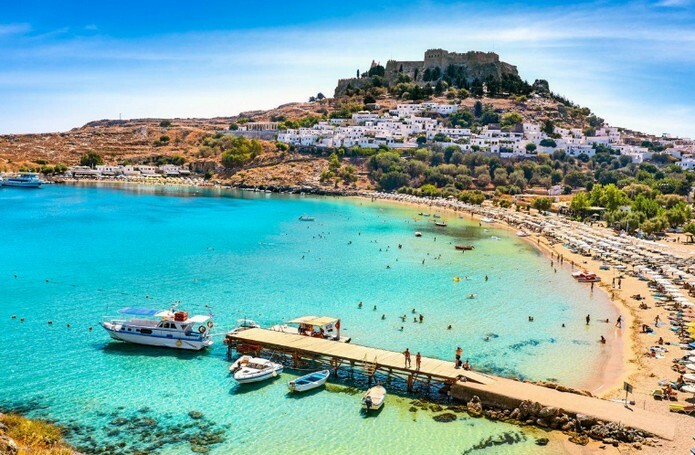 A 4.6 magnitude earthquake has hit southwest of the Greek Island of Rhodes, according to a preliminary reading by the Greek Geological Survey. There has been no immediate reports of injuries or damage. The tremor struck at 20:12 pm local time on January 22nd, with the epicenter located 40 km north-eastt from the Greek Island of Rhodes. There are no reported casualties but the quake was strong enough to worry locals in Amorgos and the neighboring Greek islands. Earthquakes have historically caused widespread damage across central and southern Greece, Cyprus, Sicily and other neighboring regions.